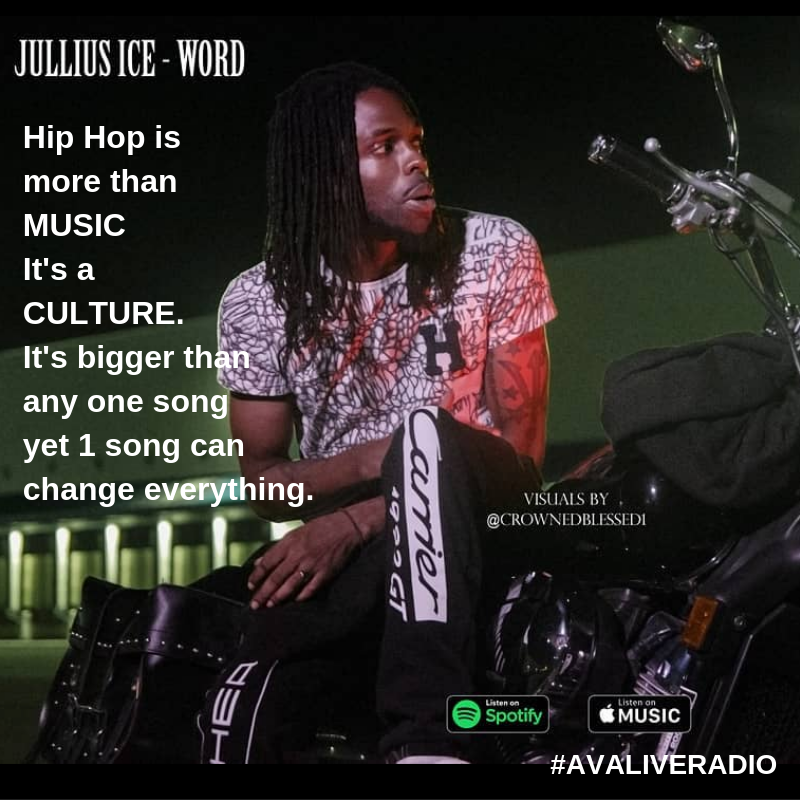 Behind The music interview Jullius Ice and host Jacqueline Jax, keepin it real. They talked about Instagram tips for musicians like how to promote your music on instagram as well as his current music direction and how his newest single ‘Word’ has struck a memorable chord with his audience. 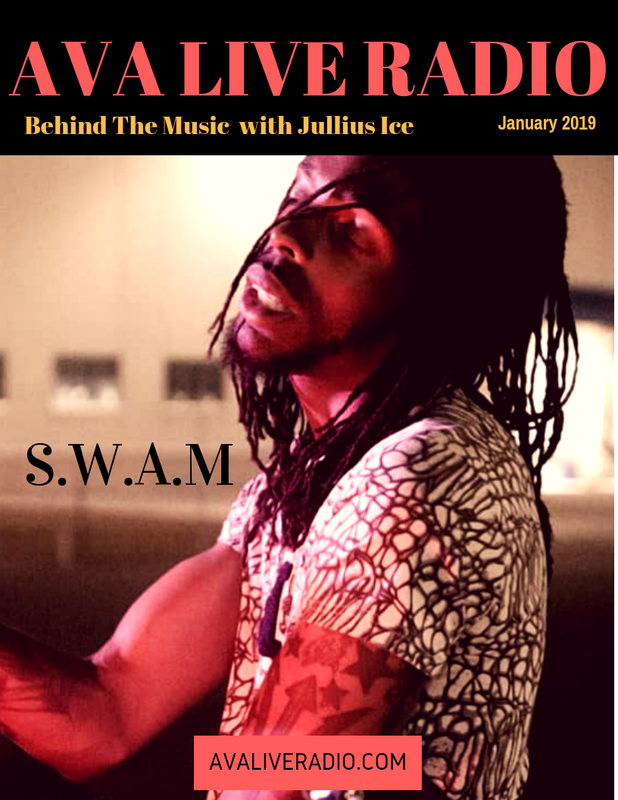 The current debate of flash over authenticity in music marketing and the HipHop music scene in Mississauga plus what he has planned for 2019. 'Always be yourself, don't change for anyone, get out of your comfort zone but never get too comfortable with what you're doing. Sometimes people are not for you, like if a situation isn't happening organically don't push it. When you close the door, more will always open. Toronto, Ontario originally, currently residing in Mississauga, Ontario. Honestly this song was just a vibe. Morning, evening and night. No matter where you are or where you're going you vibe. For people that are just looking for a vibe, there is no specific audience. I attract everyone from people that work 9-5 to people that are just trying to get by. I don't preach in my music, but in the same breath I don't promote stupidity. I like to have a variety of moods with my music so that whatever you're going through there is a track for you. Things are looking up! I feel more comfortable in what I am doing and who I am doing it with. Having the right people around me makes the whole process easier. Always be yourself, don't change for anyone, get out your comfort zone but never get to comfortable with what you're doing. Sometimes people are not for you, like if a situation isn't happening organically don't push it.